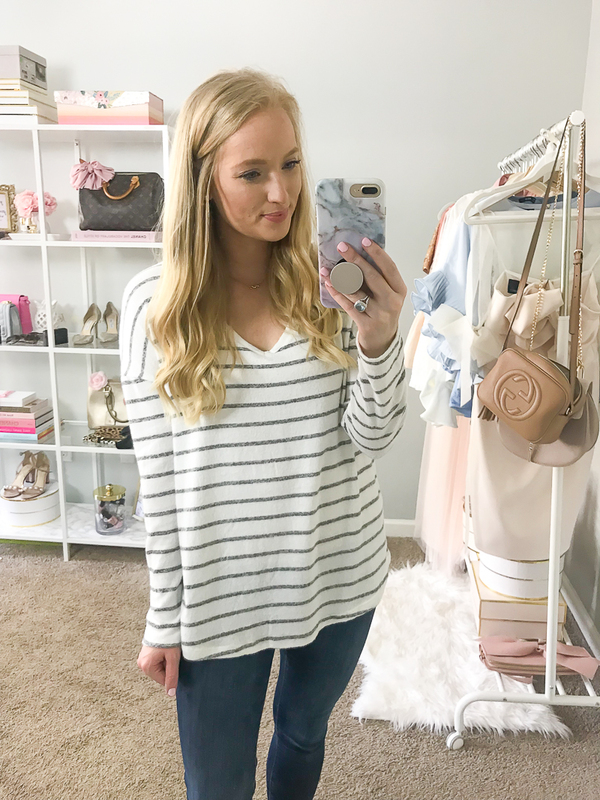 Who doesn’t love cozy basics? 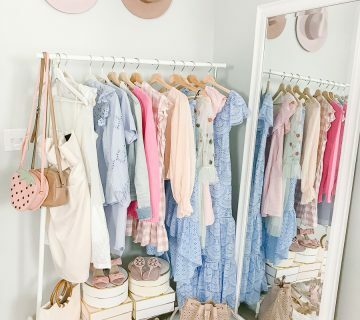 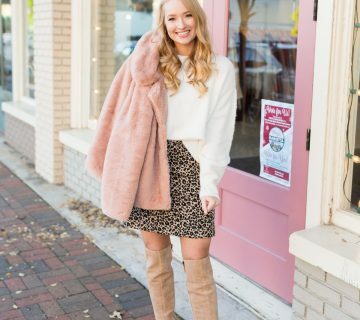 Fall fashion is everyone’s favorite season because it’s time to pull out all the soft cozy warm things from your closet. 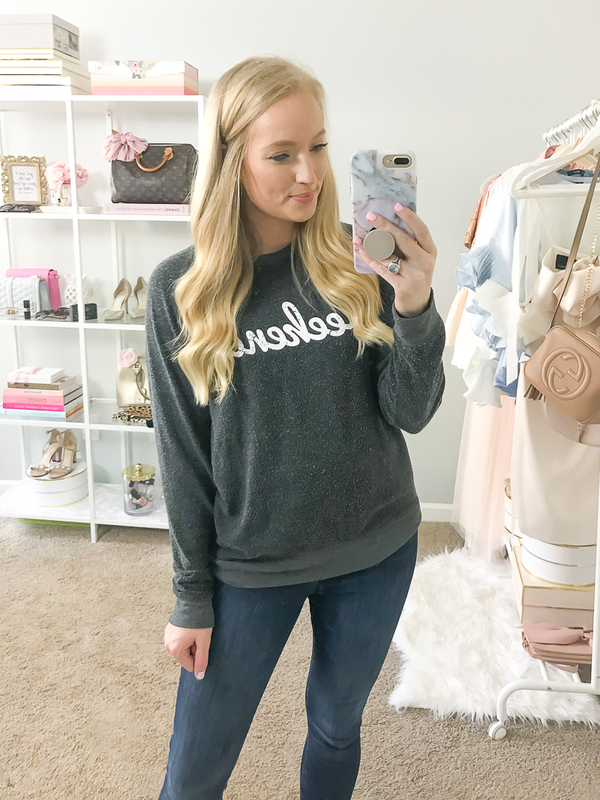 It’s all about being comfortable! 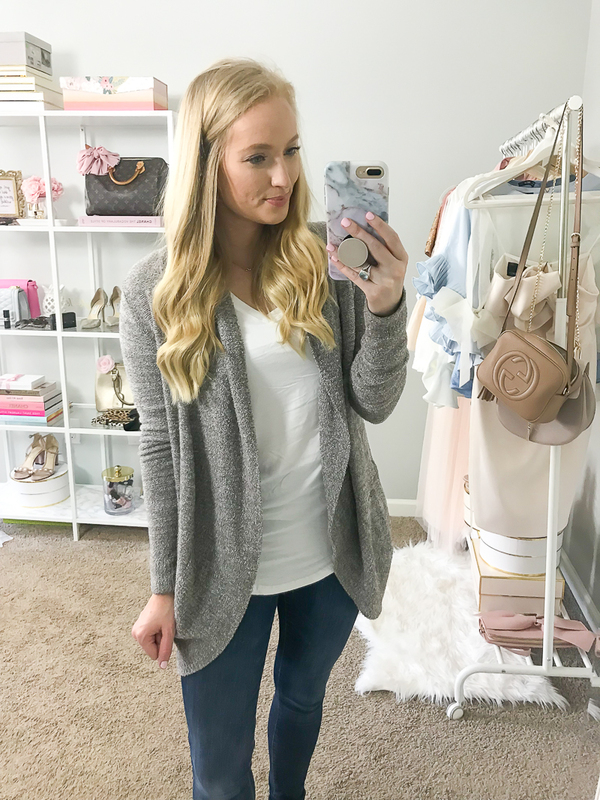 Today I’m sharing my favorite basics for Fall from my favorite pair of leggings to my most worn cardigans and sweatshirts. 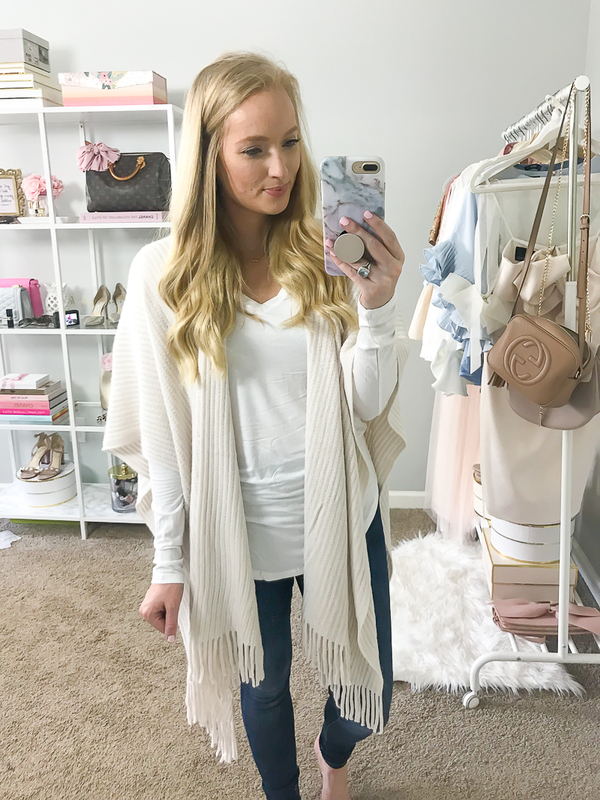 I live in these basics during Fall and Winter. 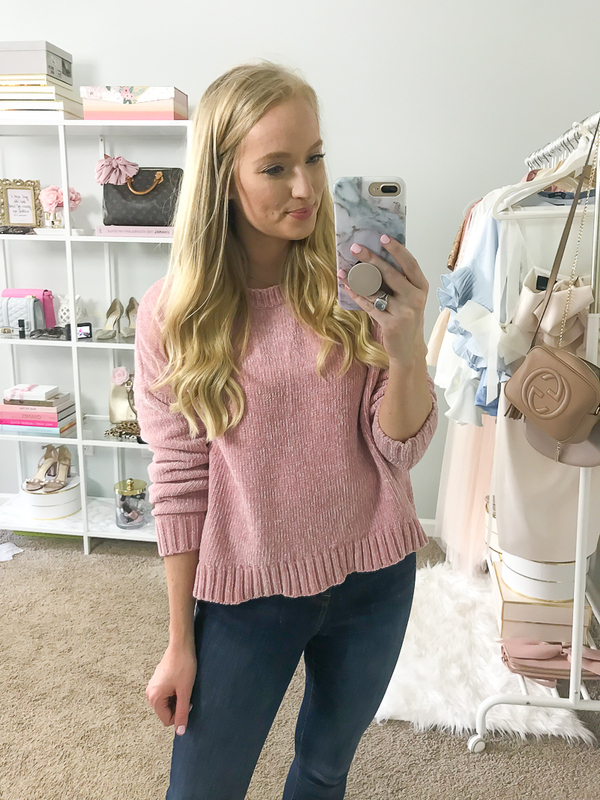 If you missed my Fall Essentials video, check it out to see the 10 items I recommend for everyones Fall wardrobe. 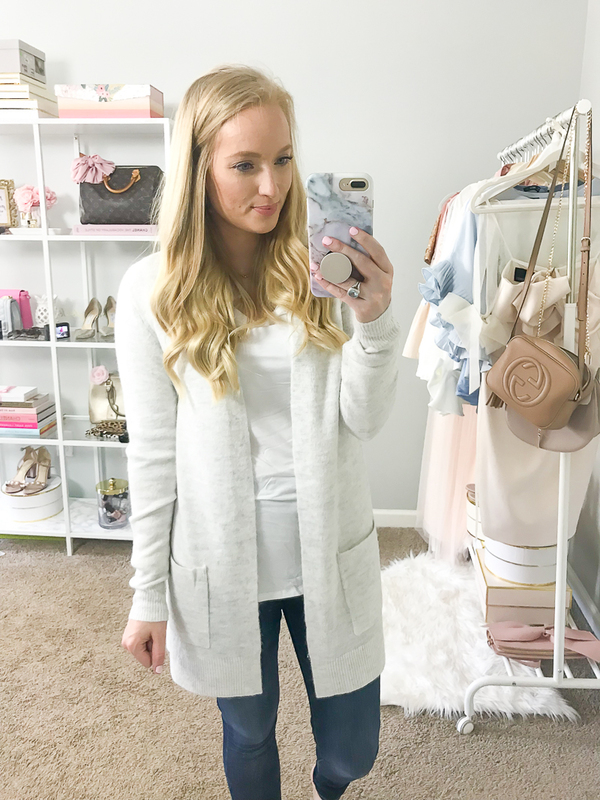 Great post – these are such great basics for the fall! 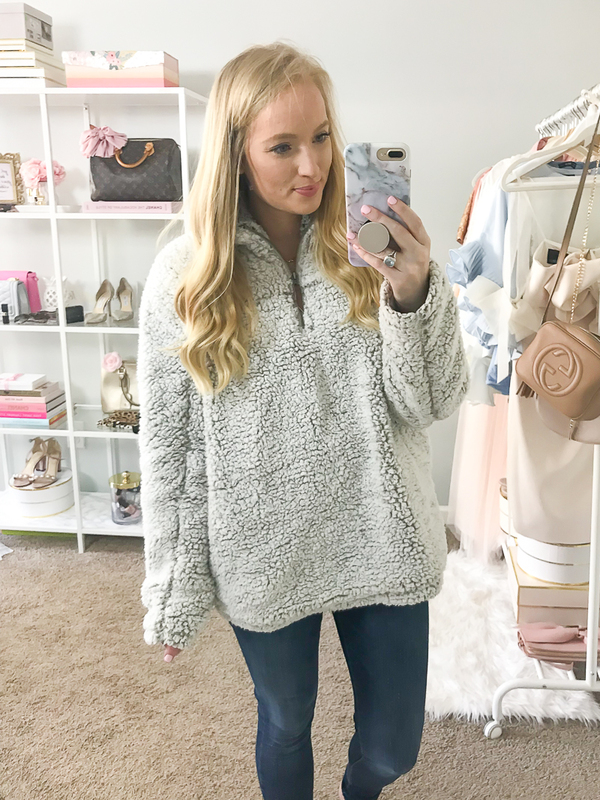 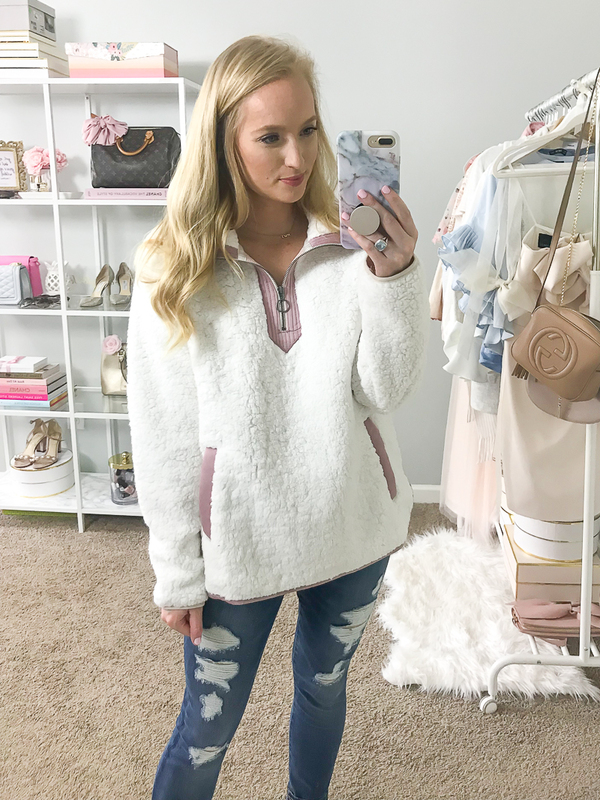 I love wearing cozy things when the weather gets cold 🙂 Thanks for sharing – your blog is super cute!